In Missoula we have lots of choices for the shopping enthusiast in all of us. 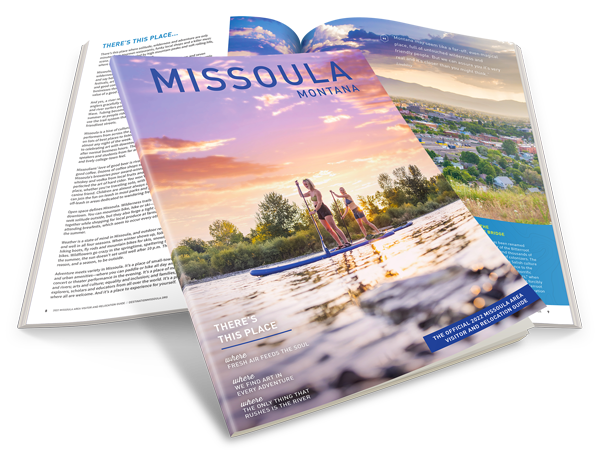 Visit our downtown shops with lots of uniquely Missoula products, or spend a day in Southgate Mall, where you can find all the contemporary looks at great prices. Reserve Street is home to big box stores, and with no sales tax, go ahead and splurge!